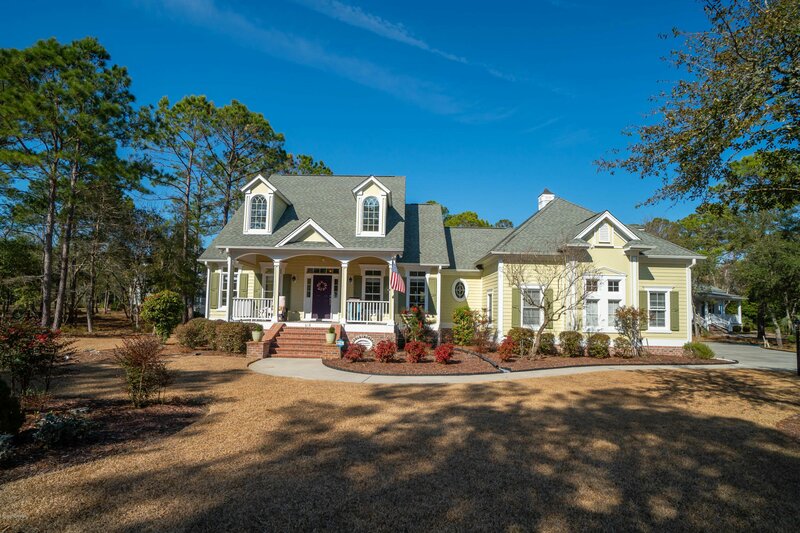 Elegant Low Country Architecture at its best. 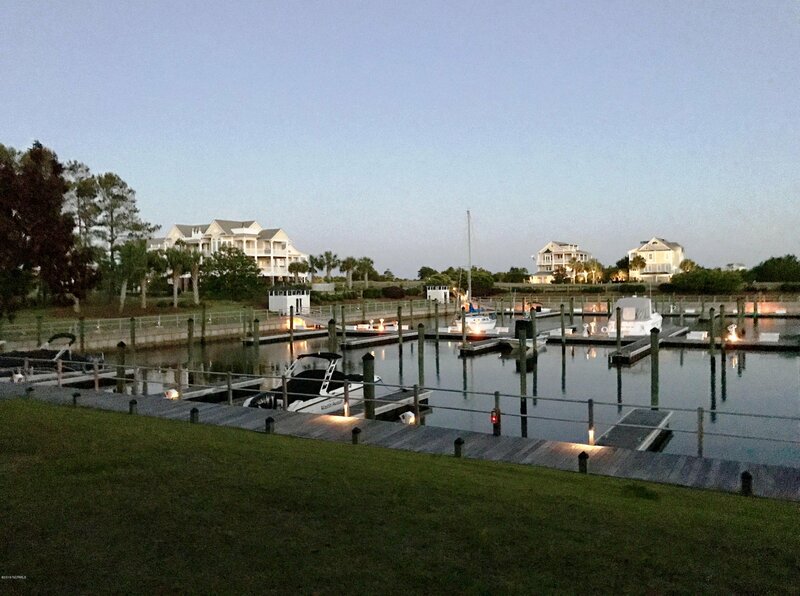 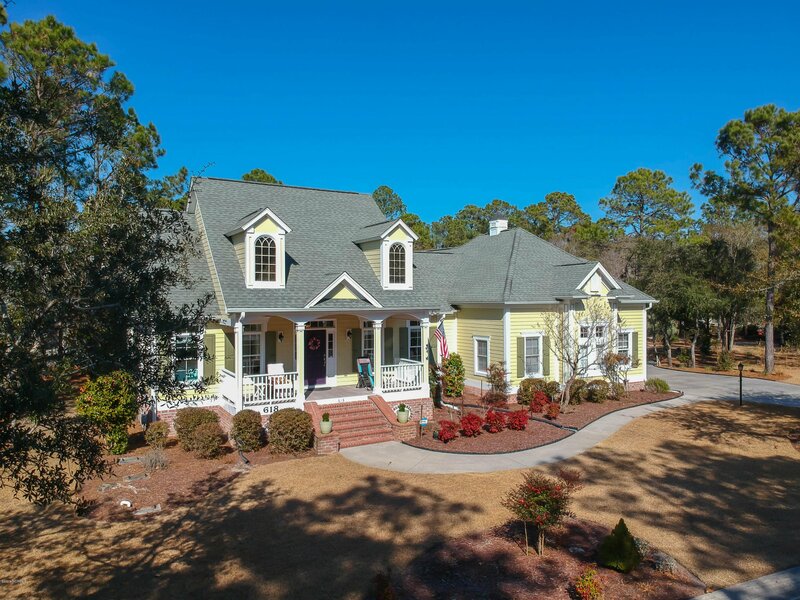 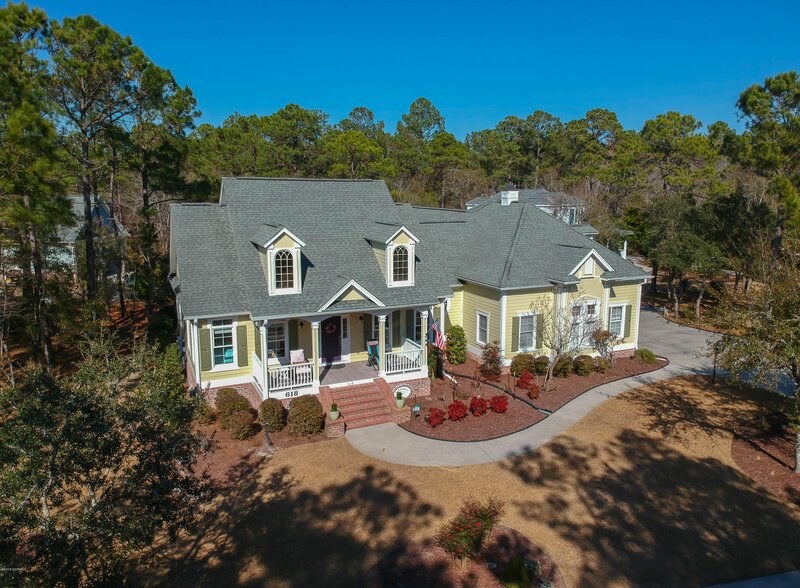 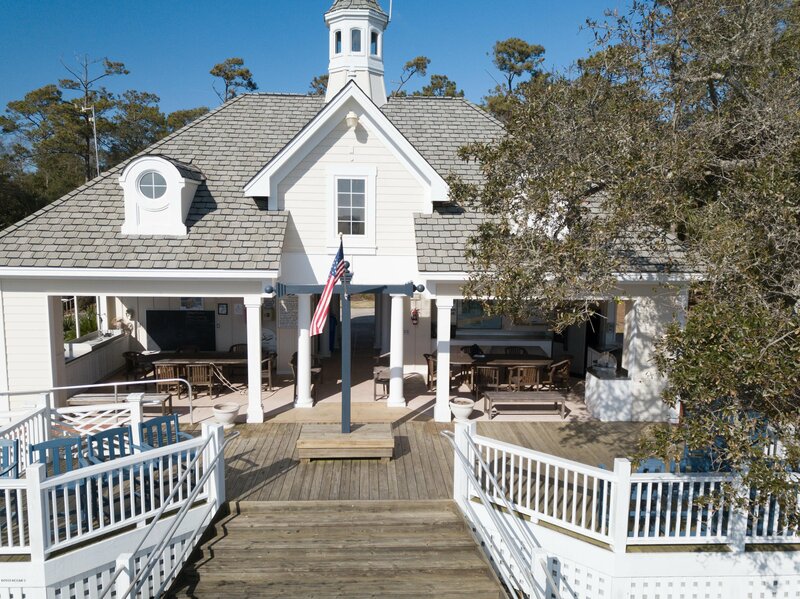 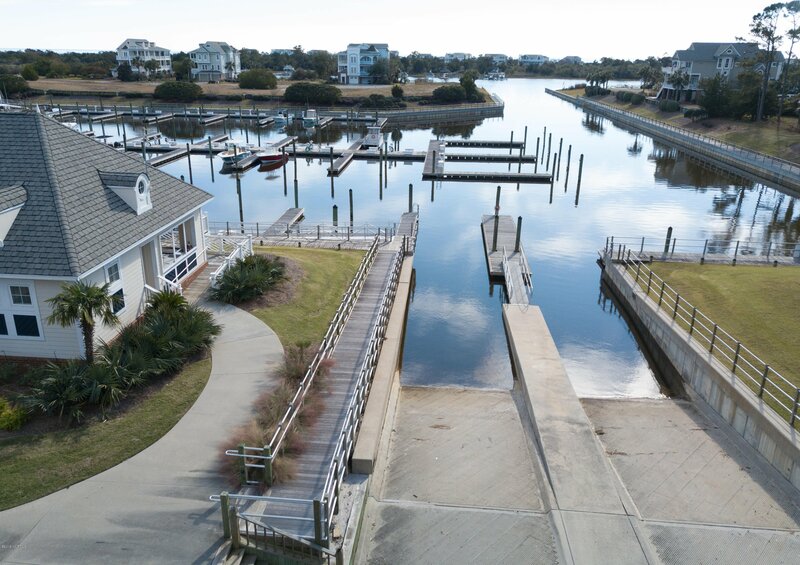 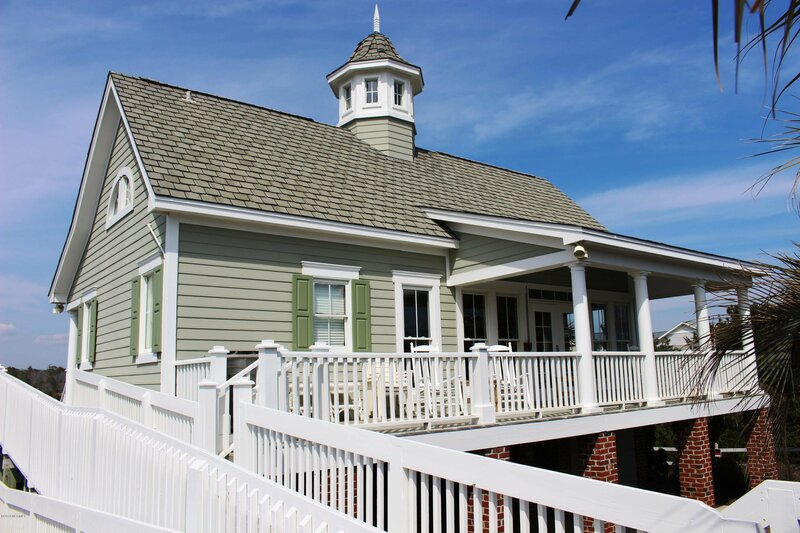 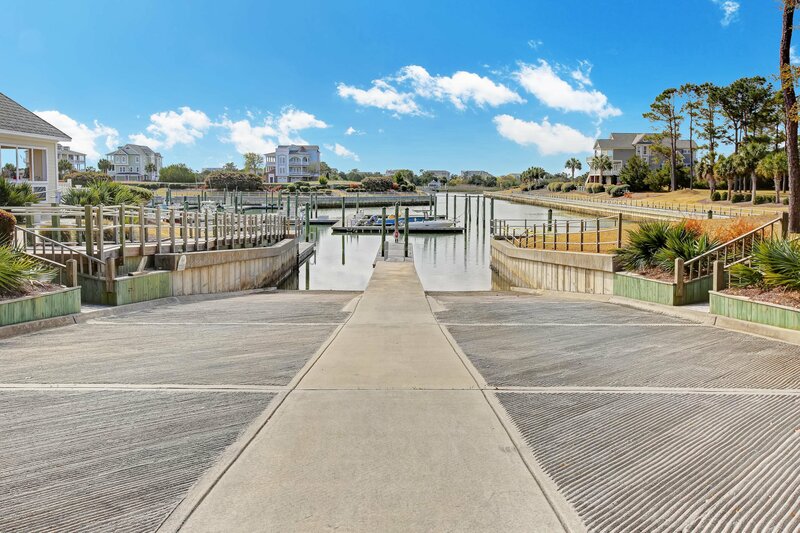 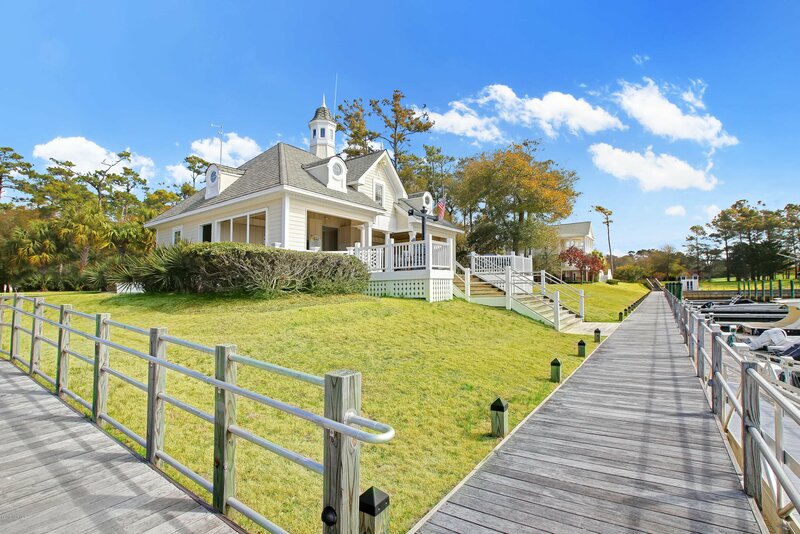 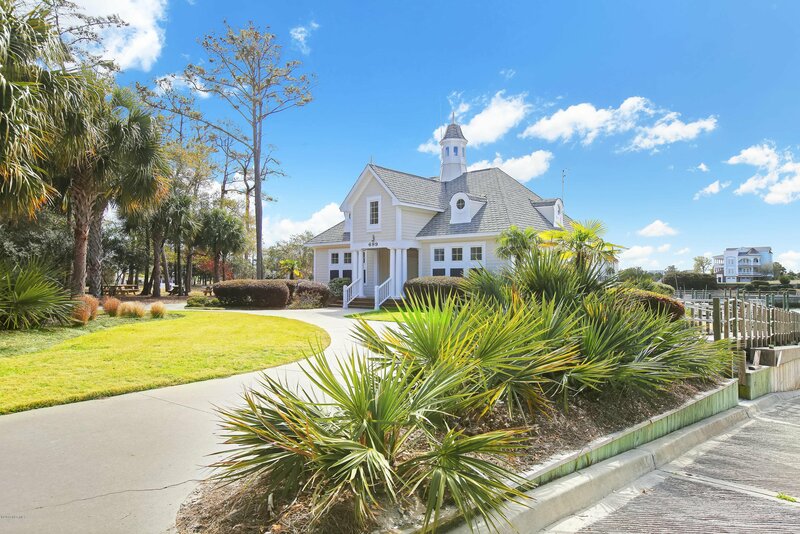 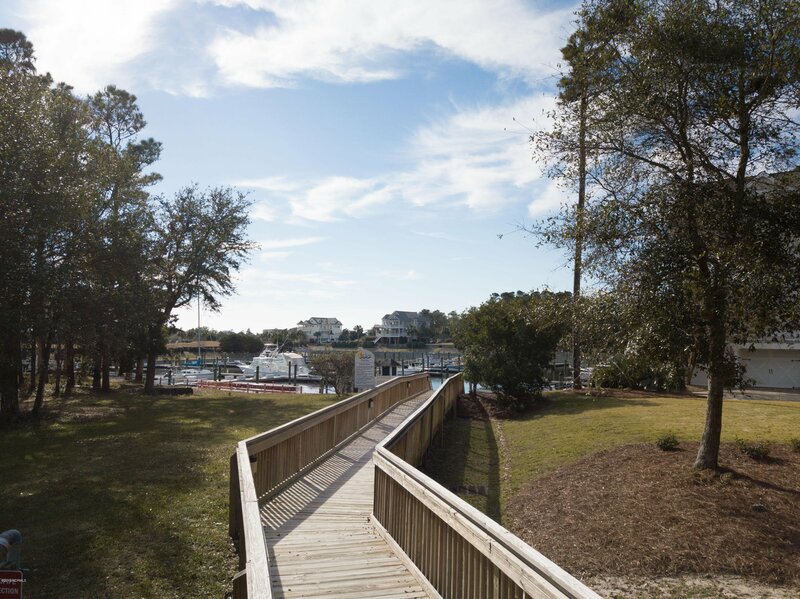 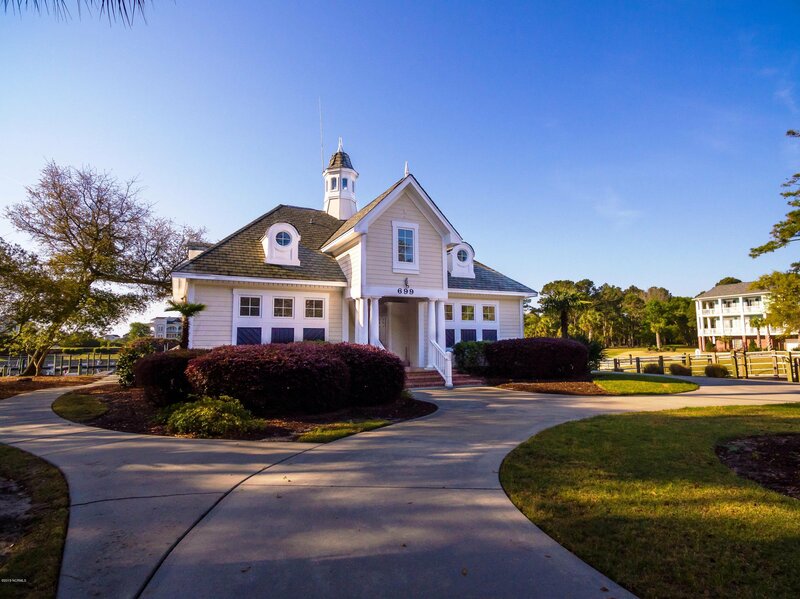 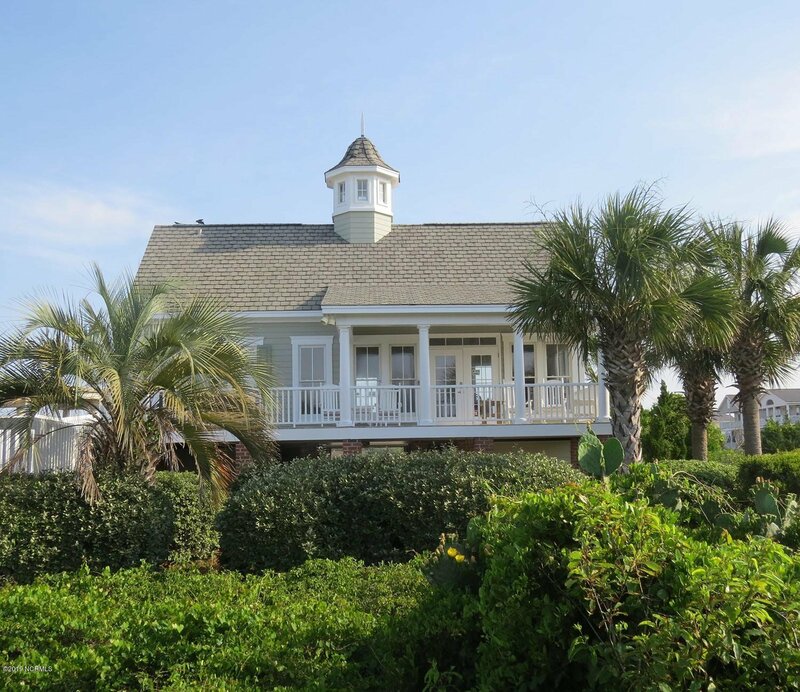 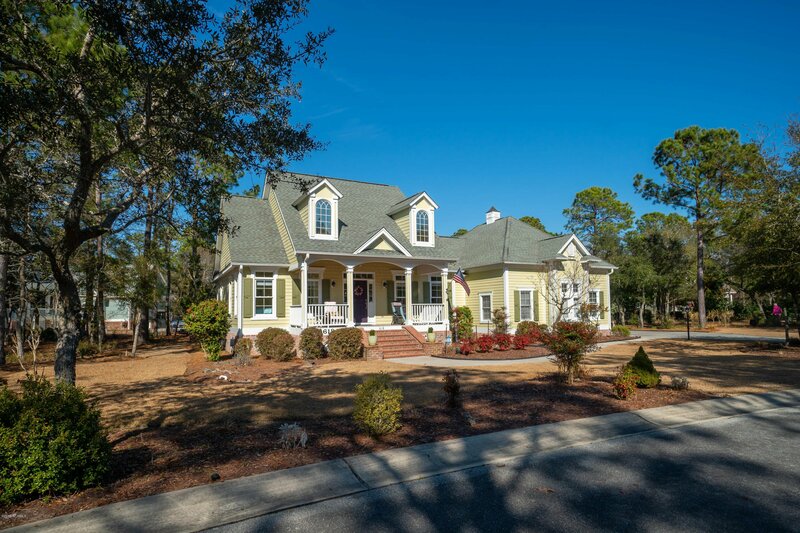 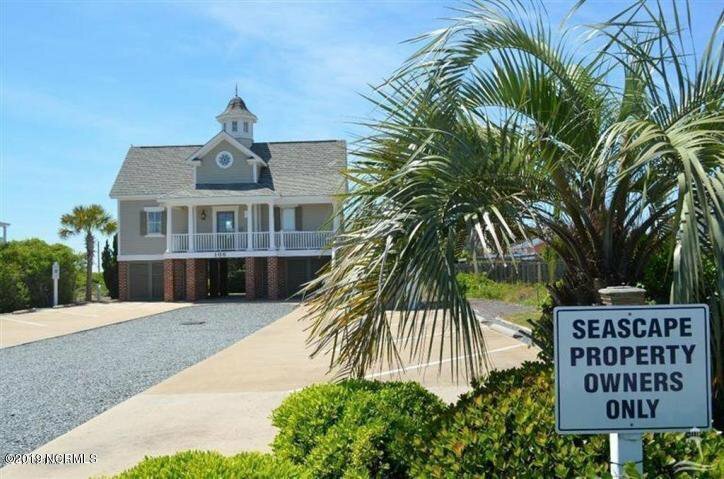 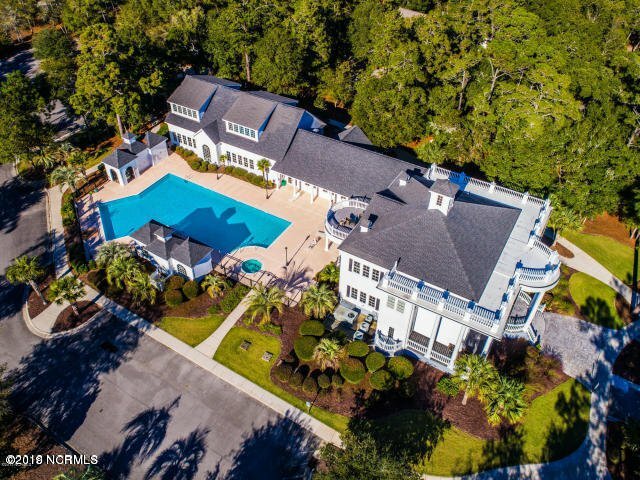 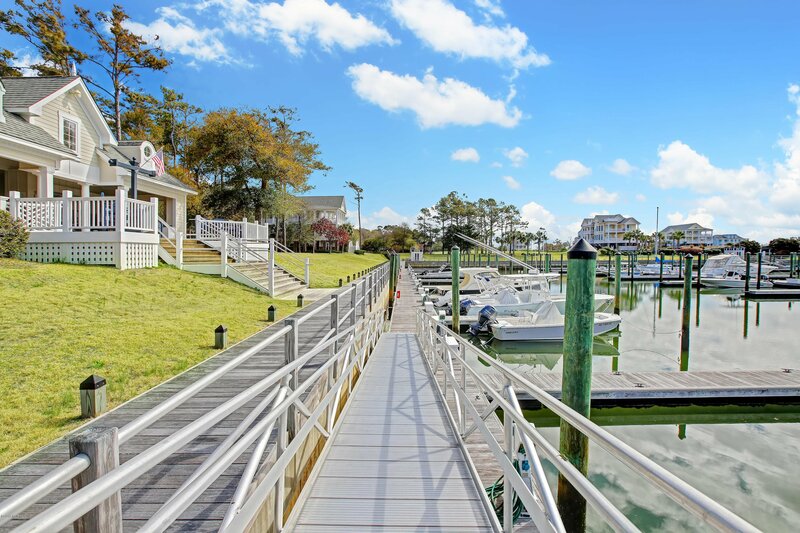 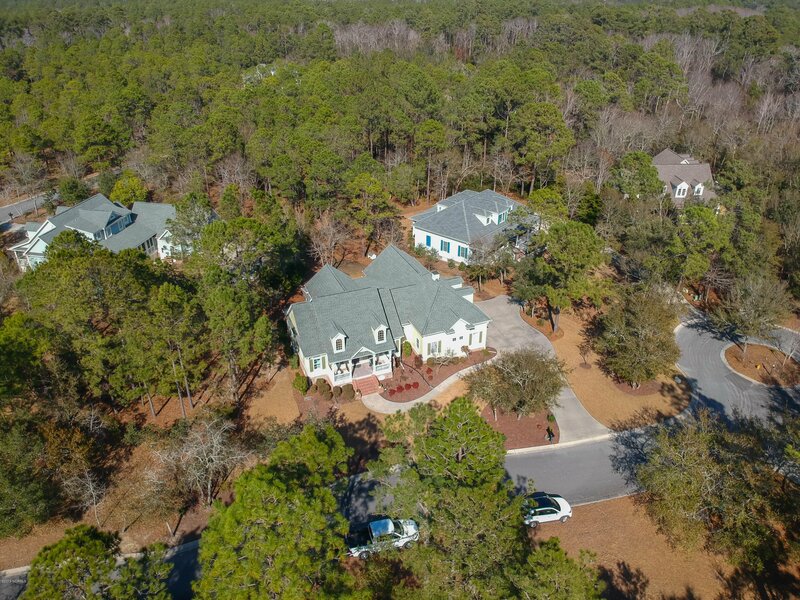 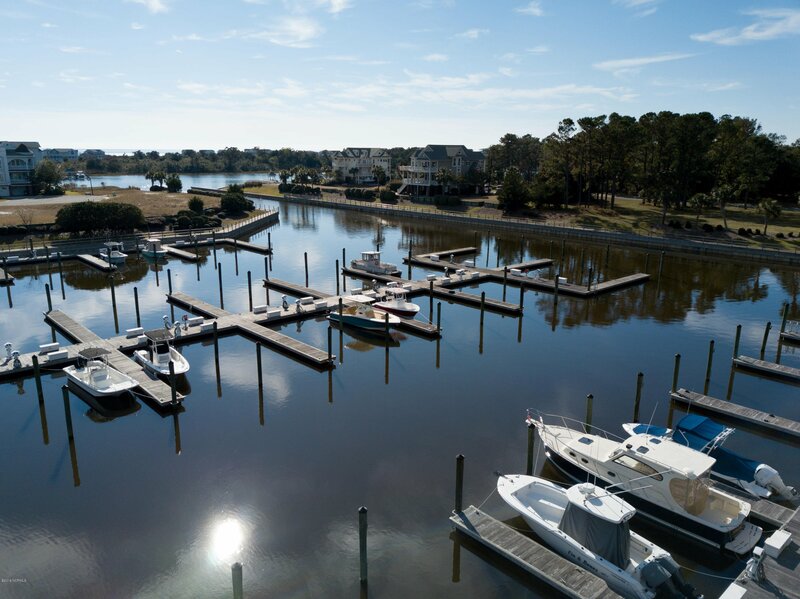 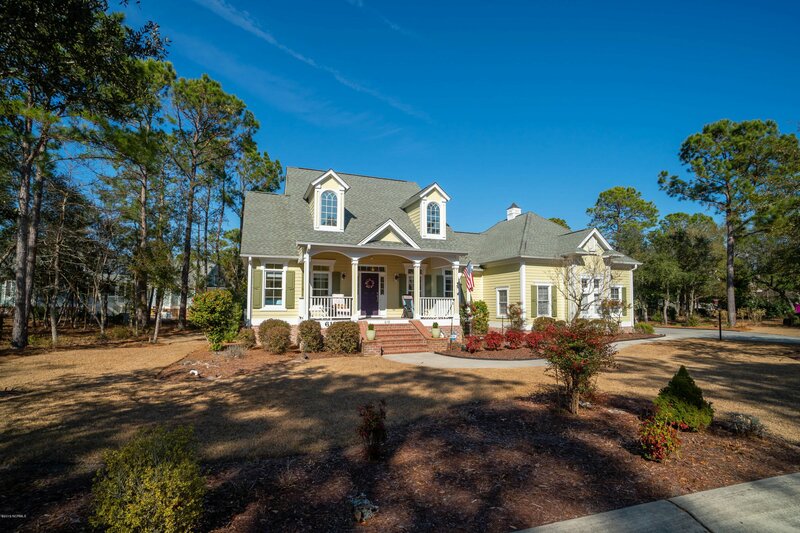 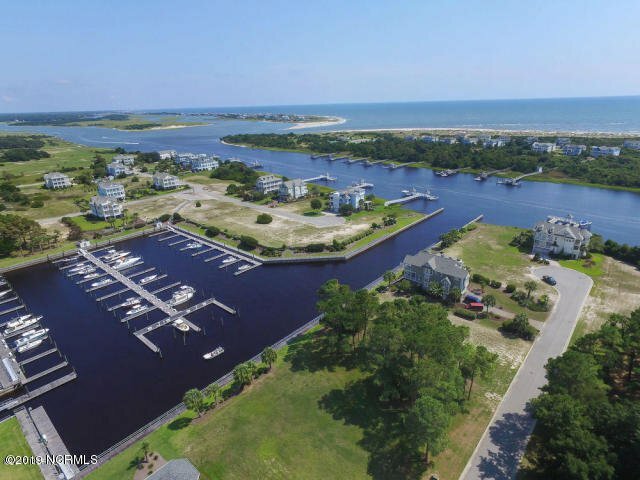 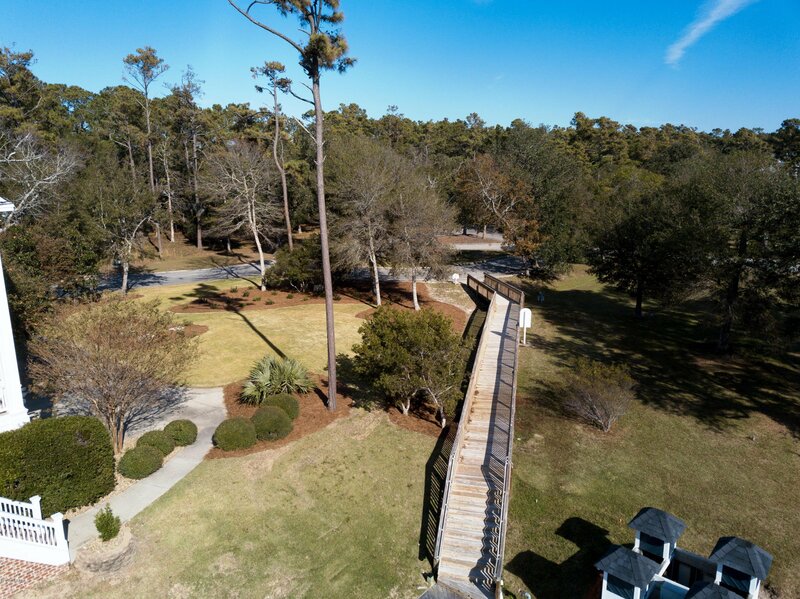 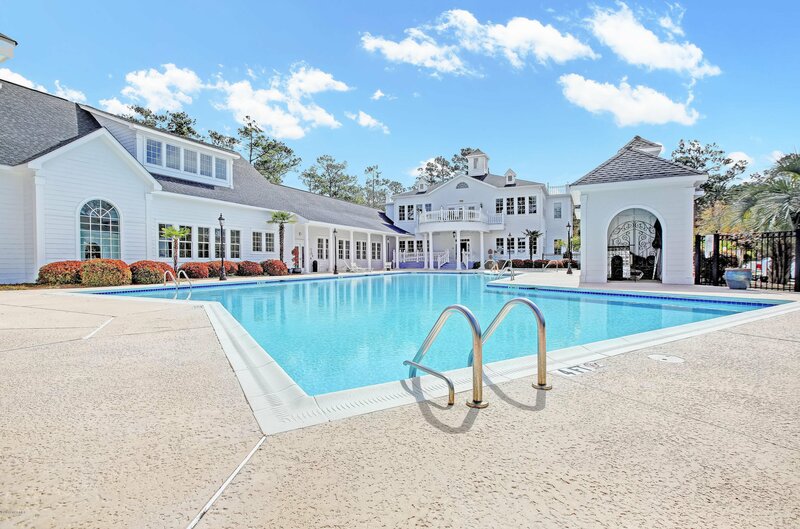 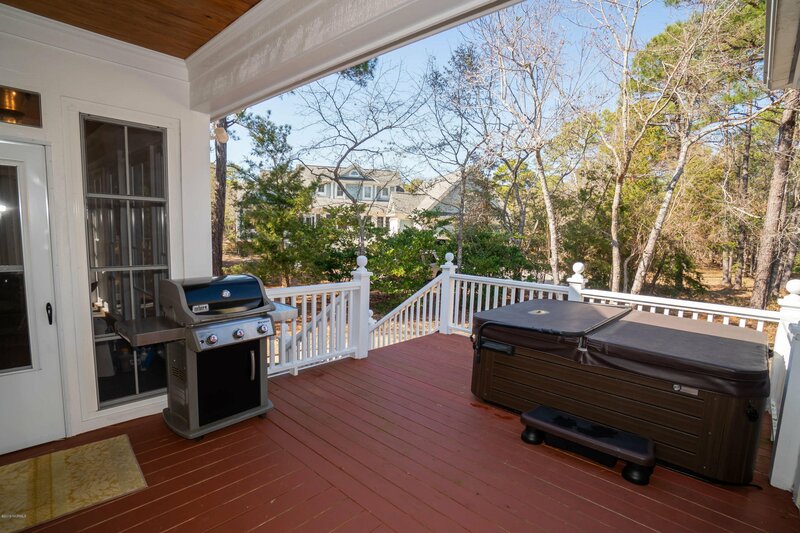 Just wait until you see this beautiful home located in private gated WATERFRONT COMMUNITY. 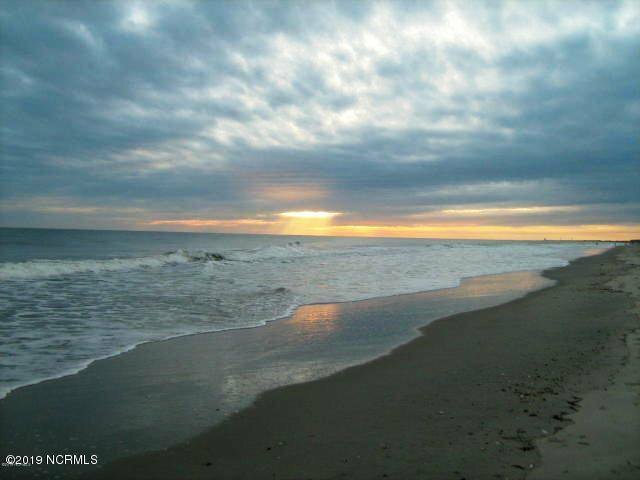 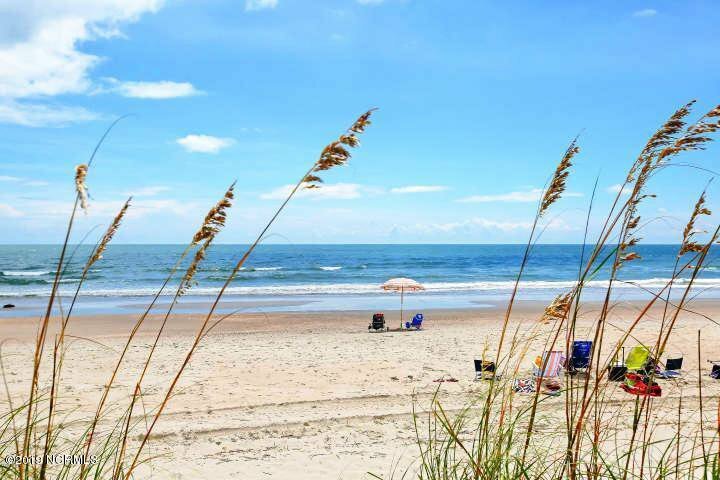 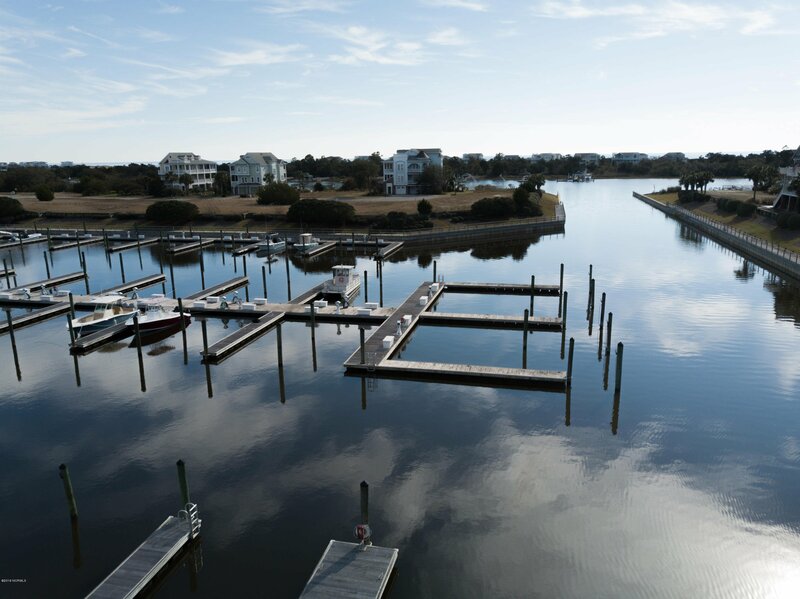 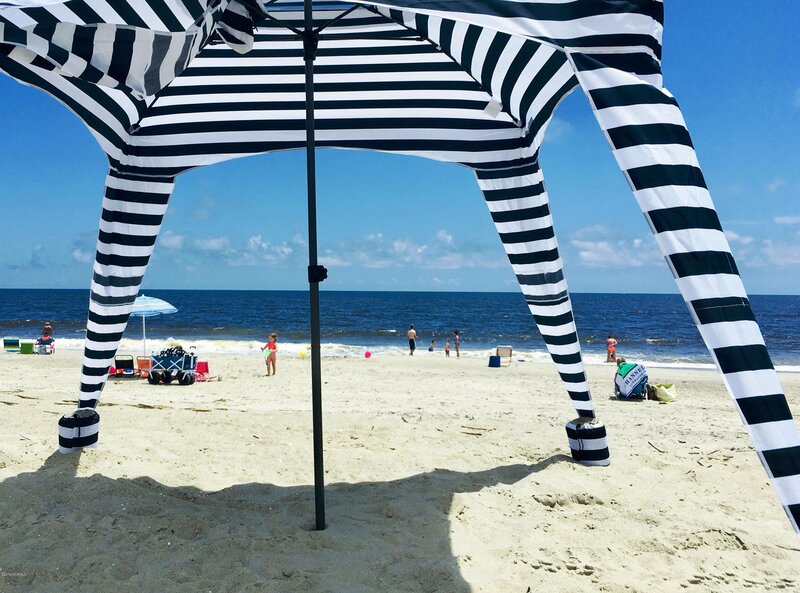 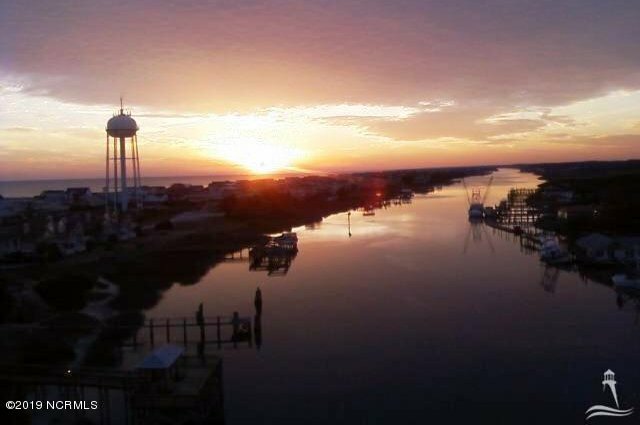 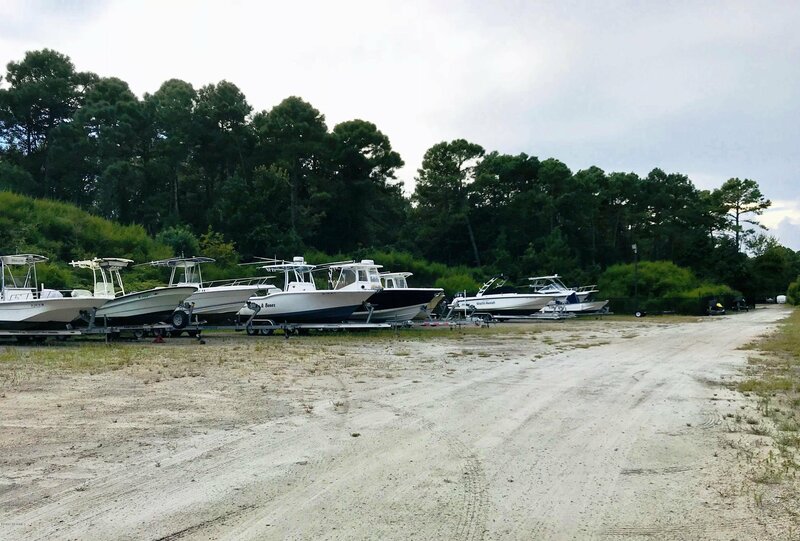 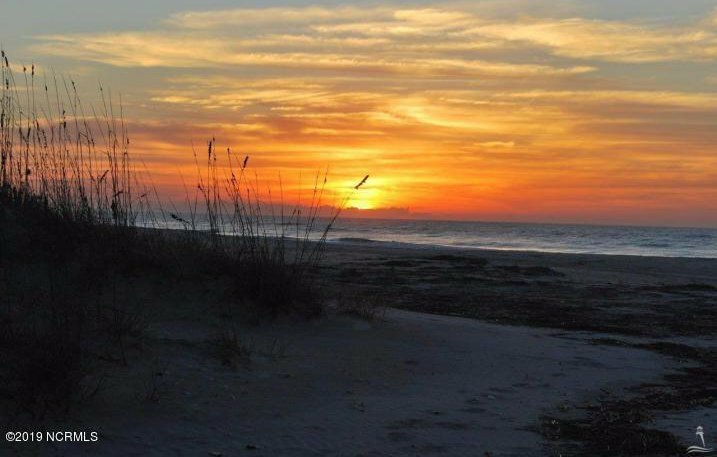 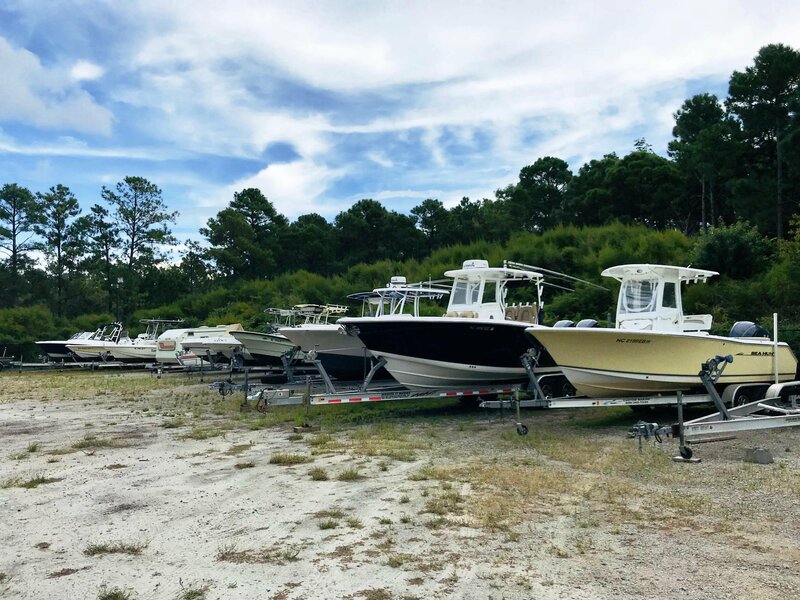 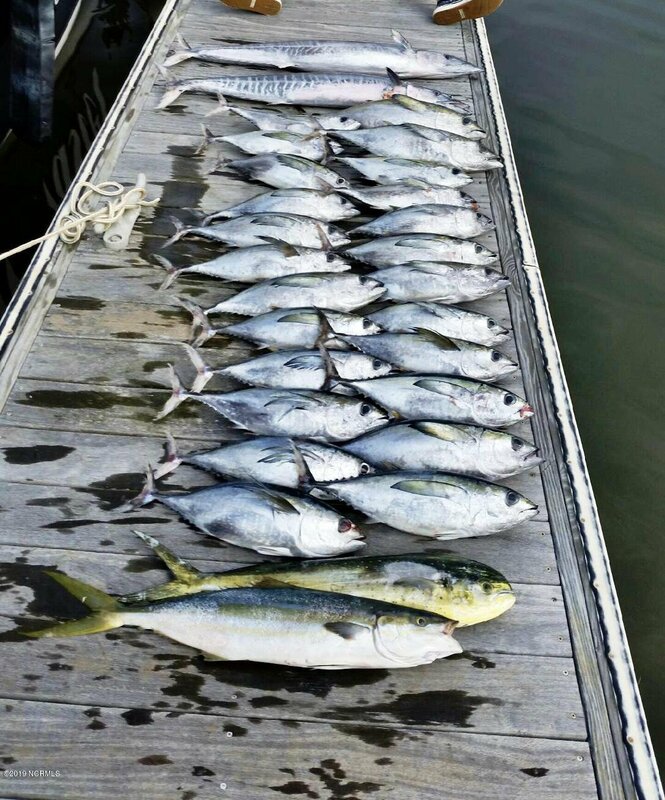 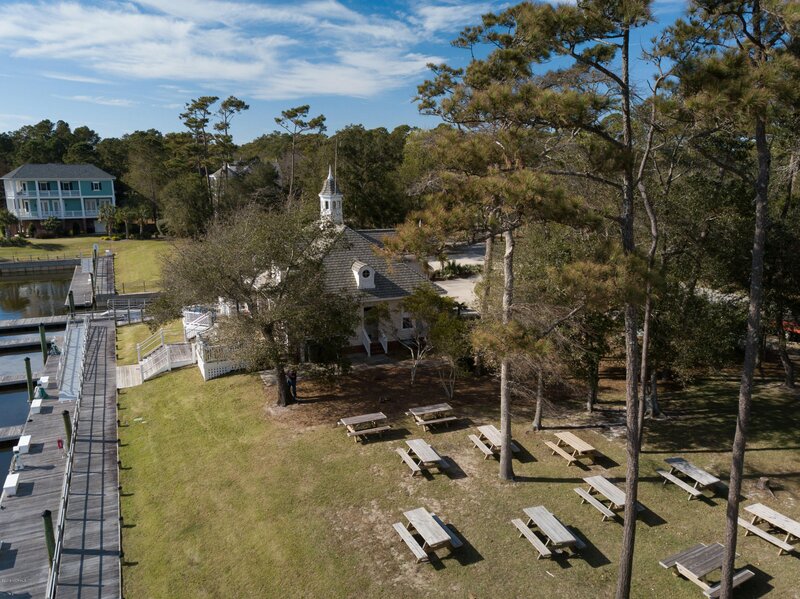 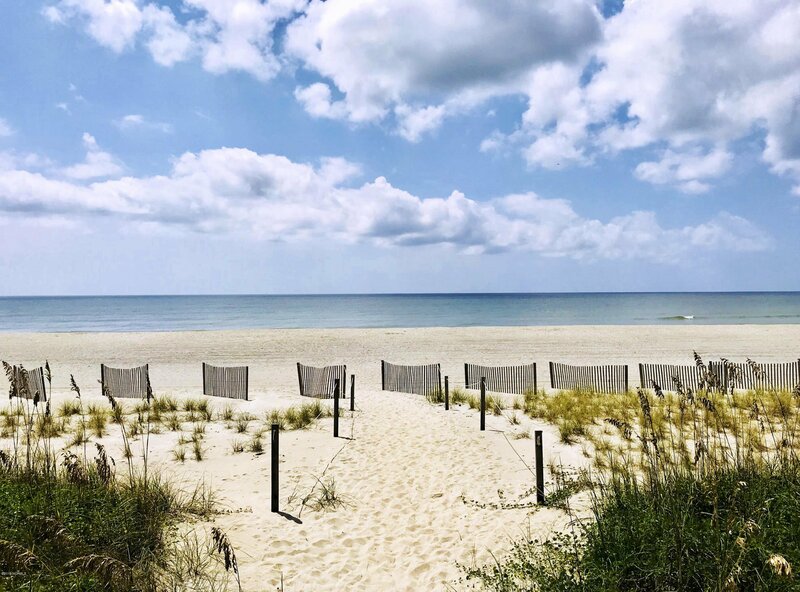 Just minutes to Holden Beach Island. 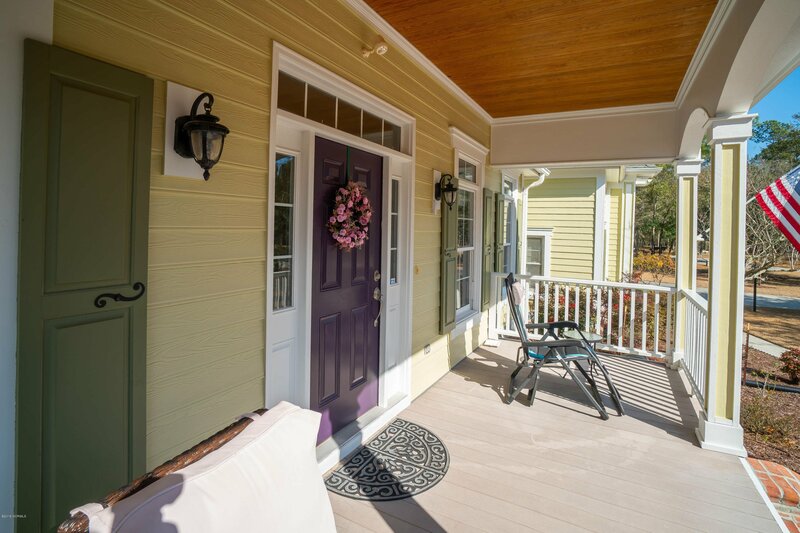 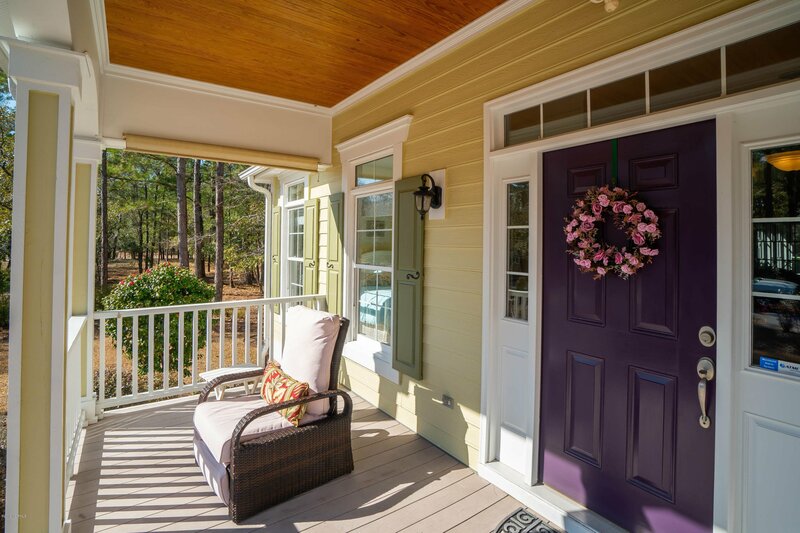 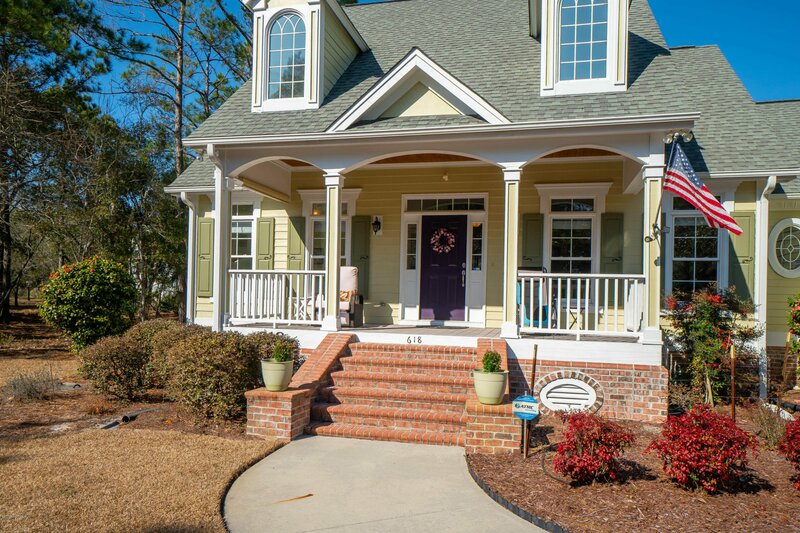 Large inviting front porch. 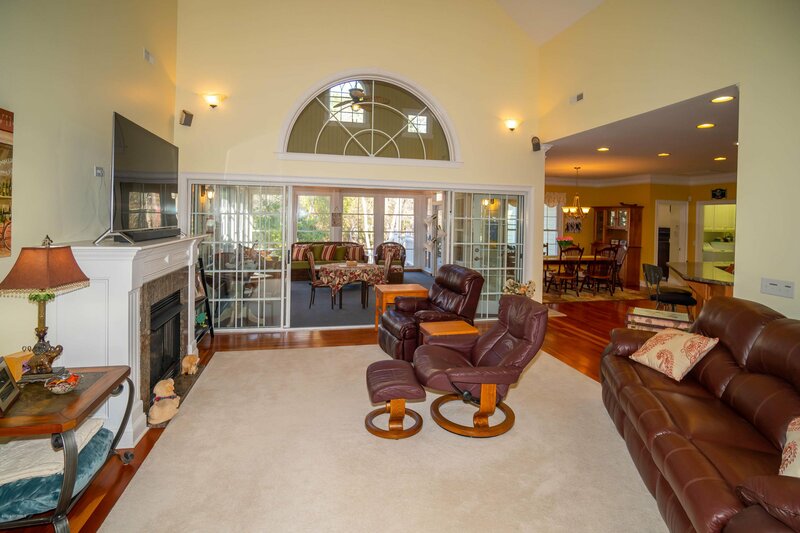 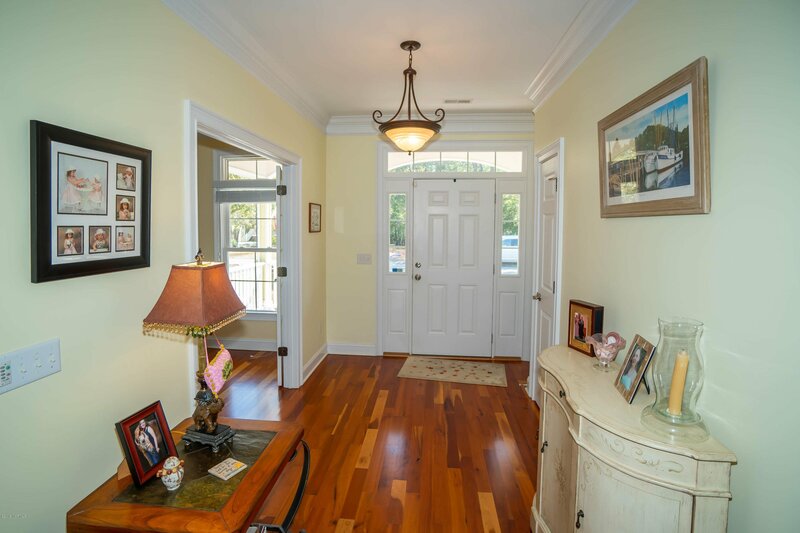 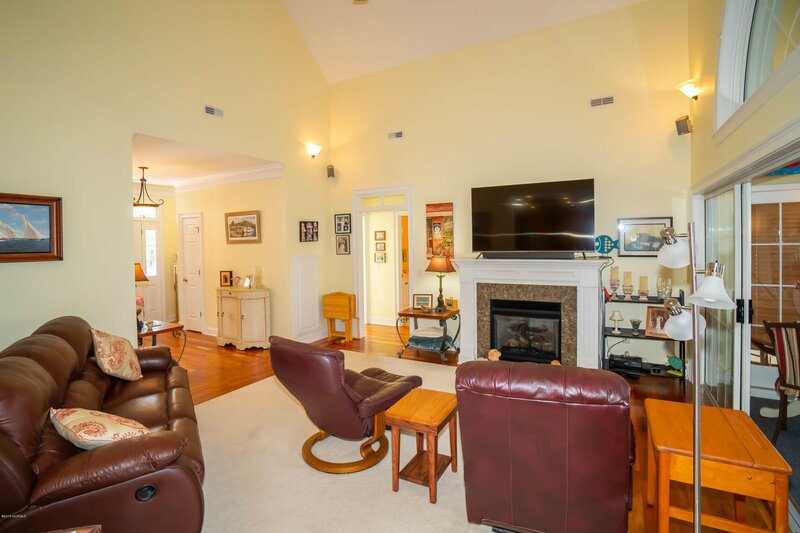 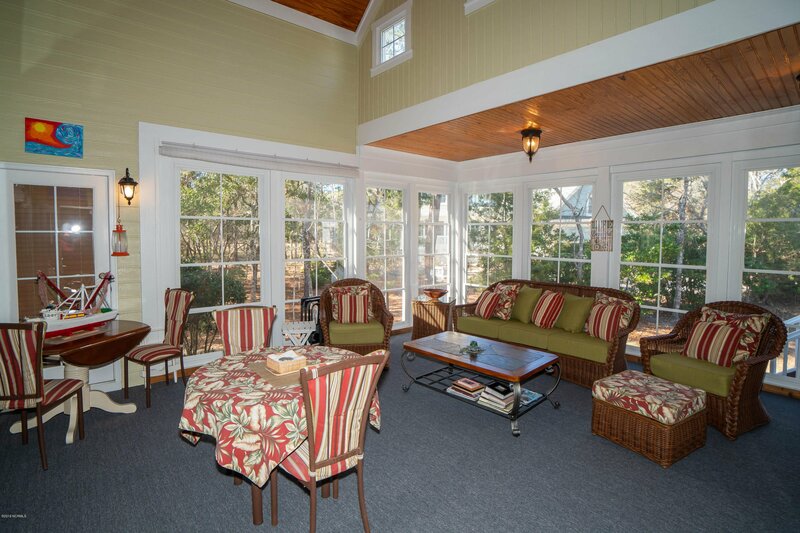 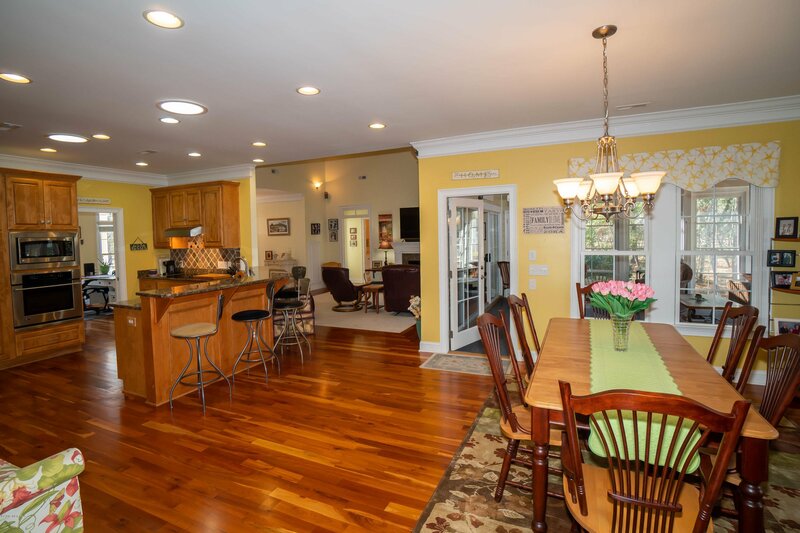 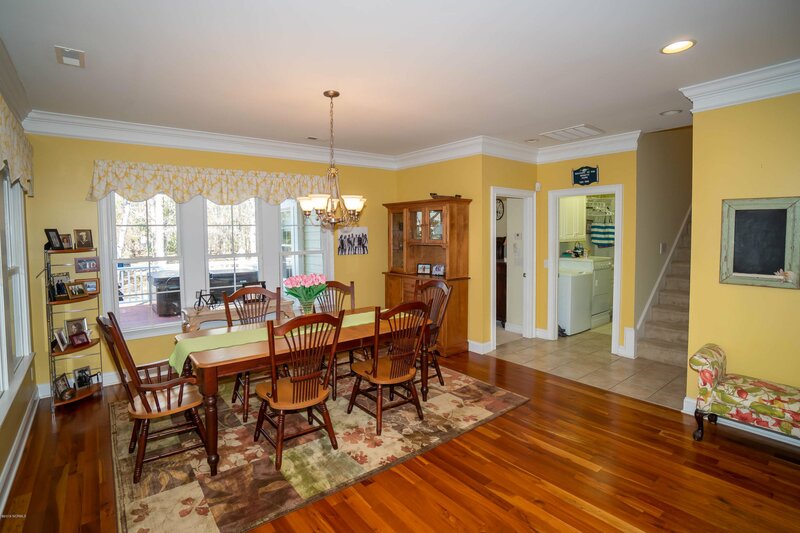 Foyer leads to large living room & directly out to huge all season room surrounded by windows. 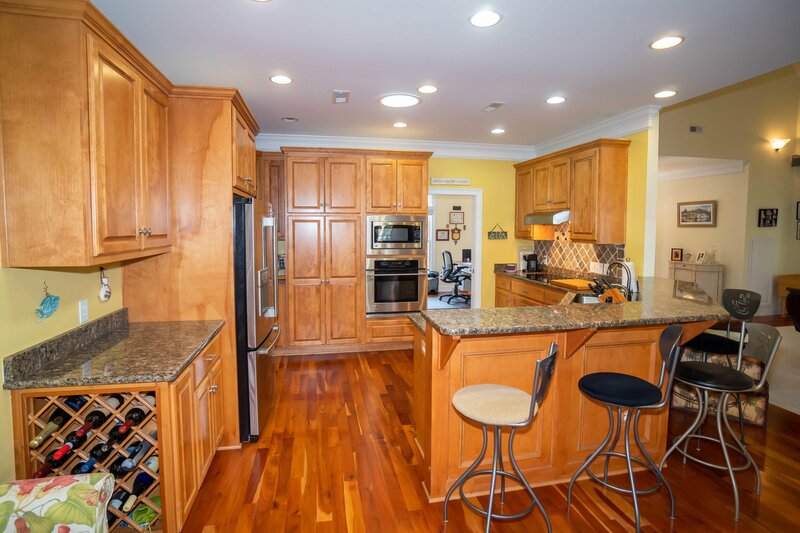 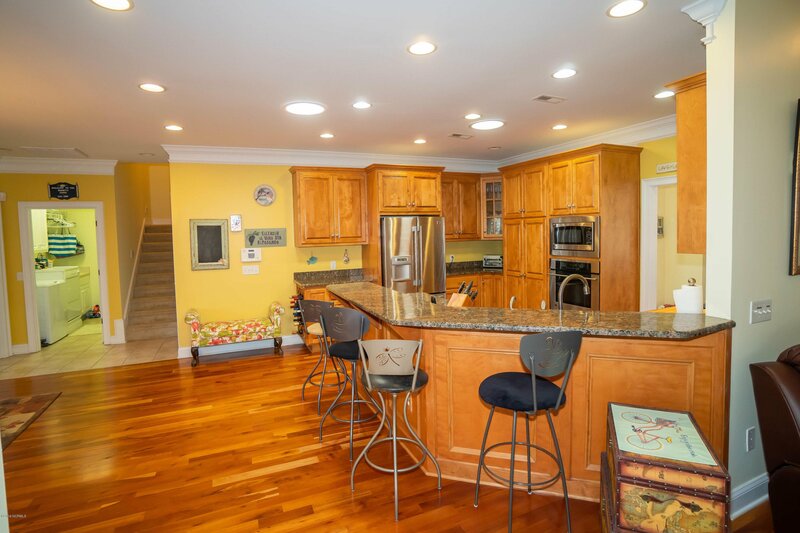 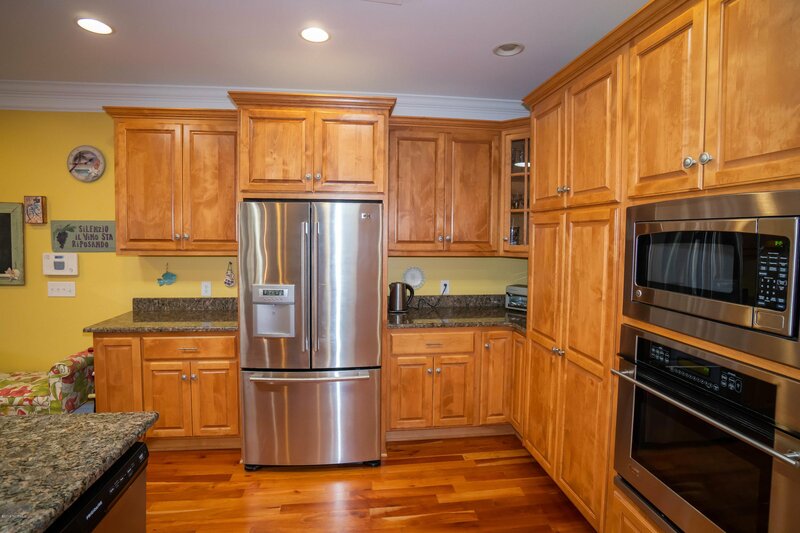 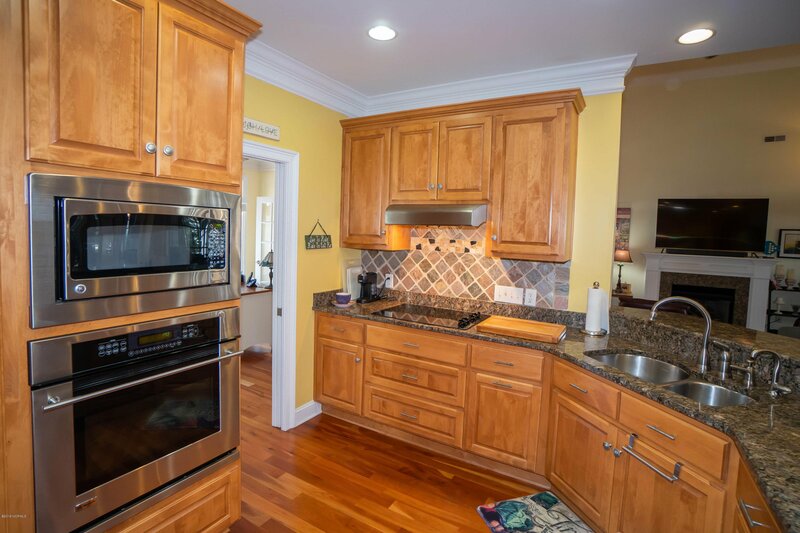 Grand open kitchen with counter seating & plenty of cabinet storage. 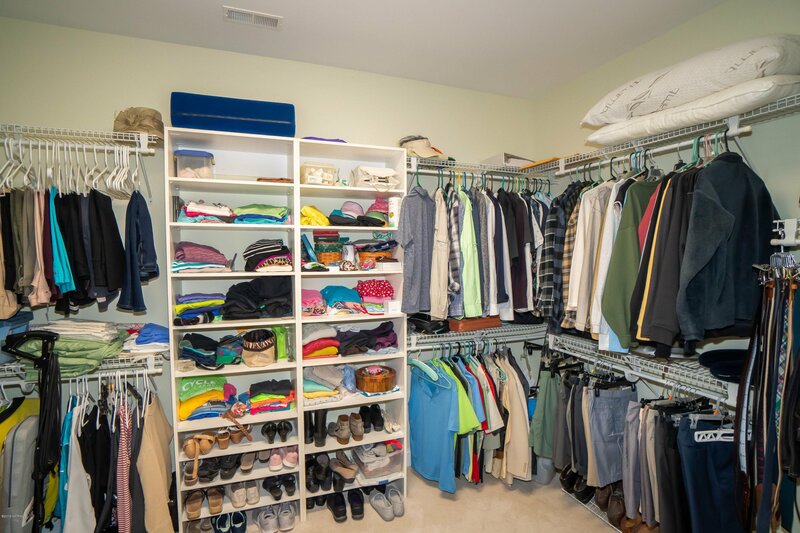 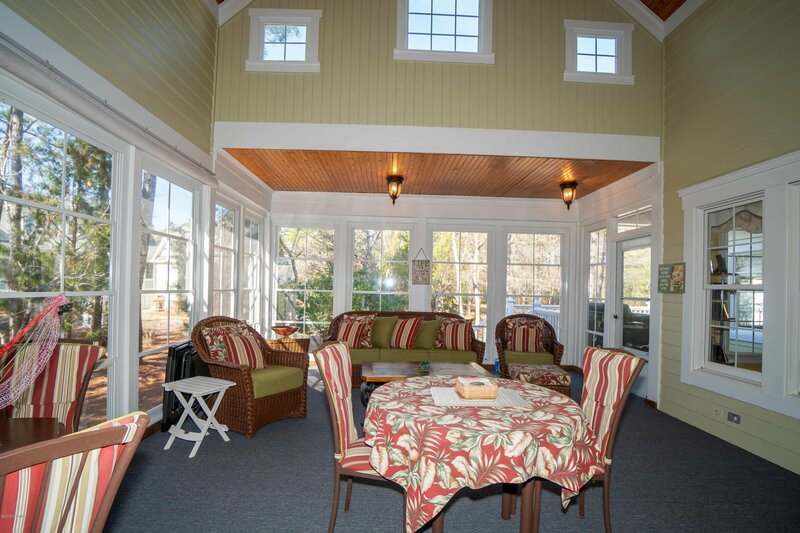 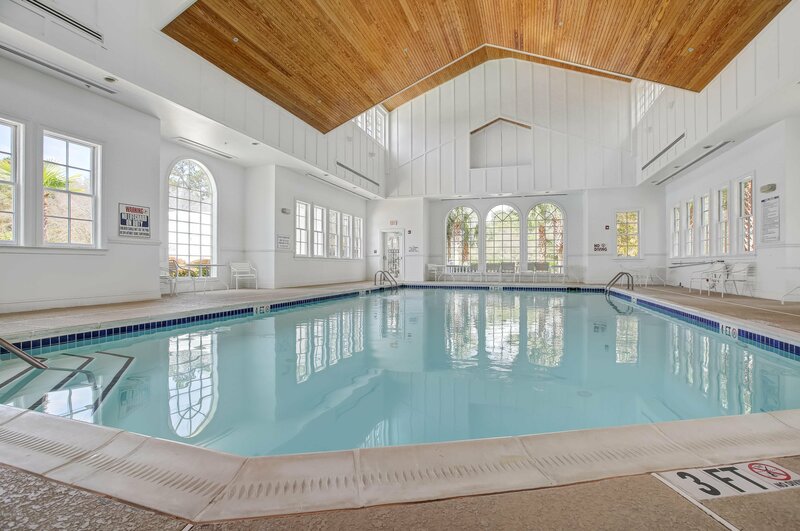 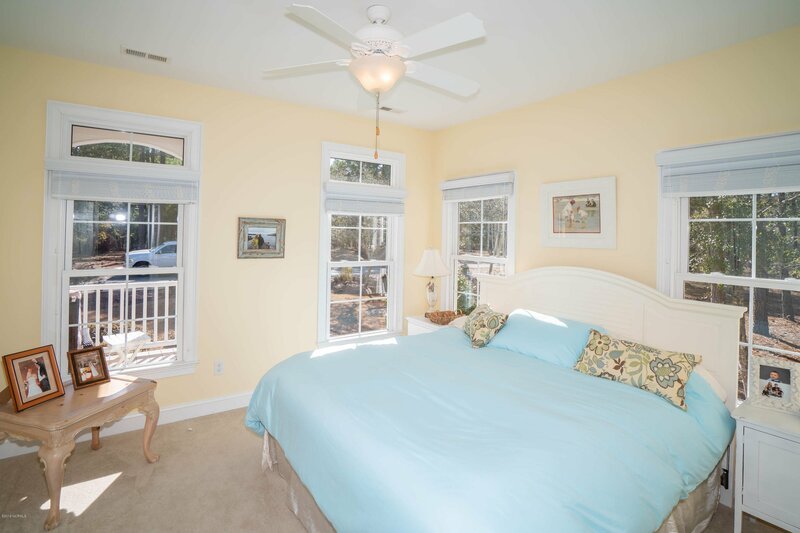 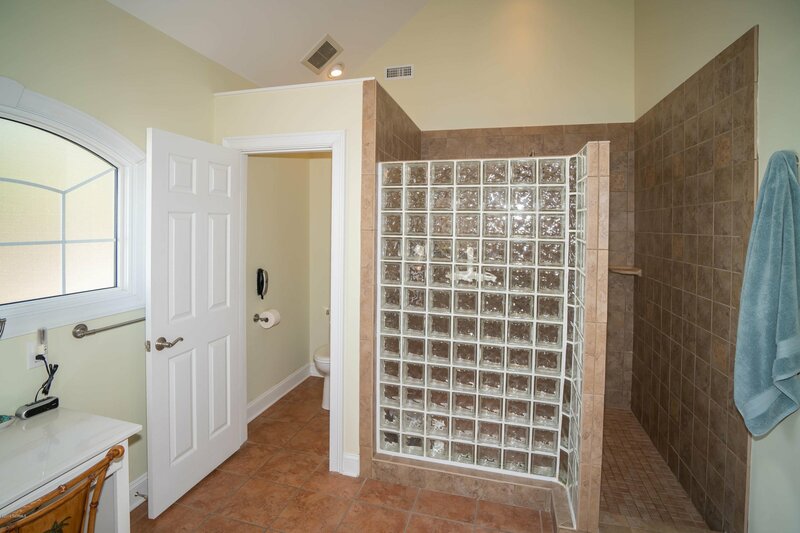 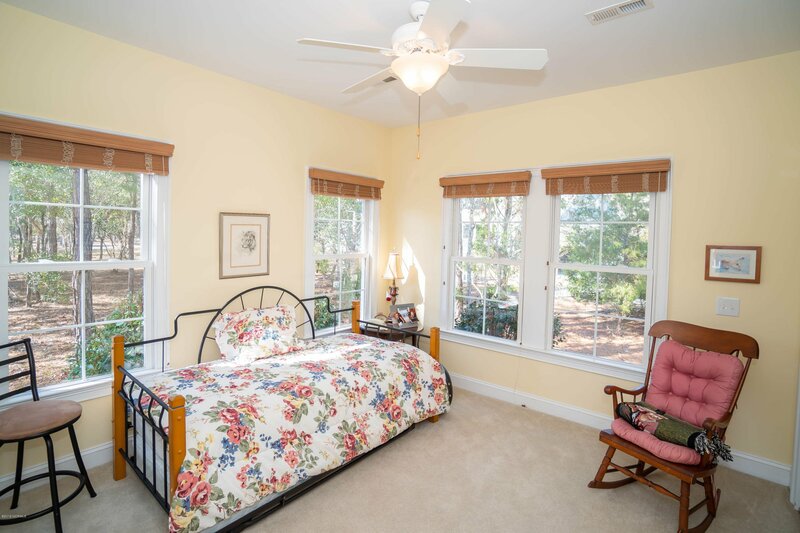 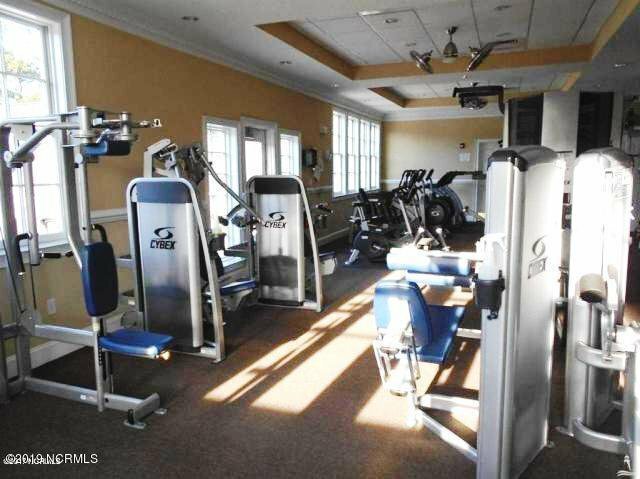 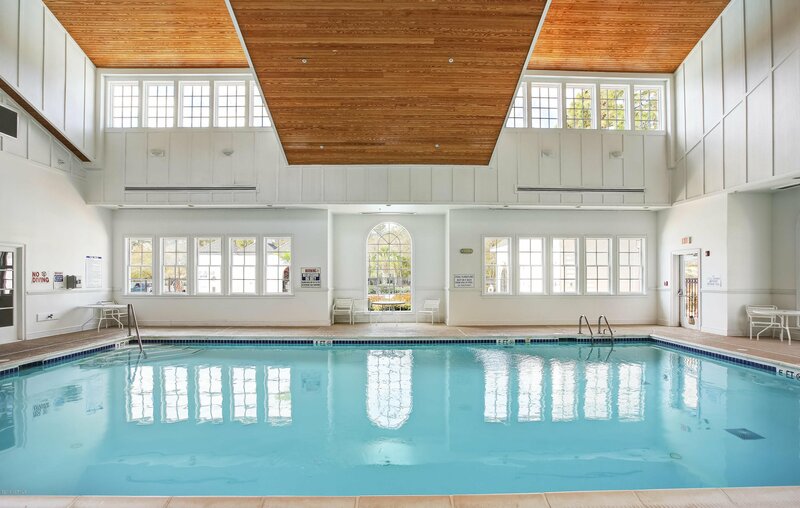 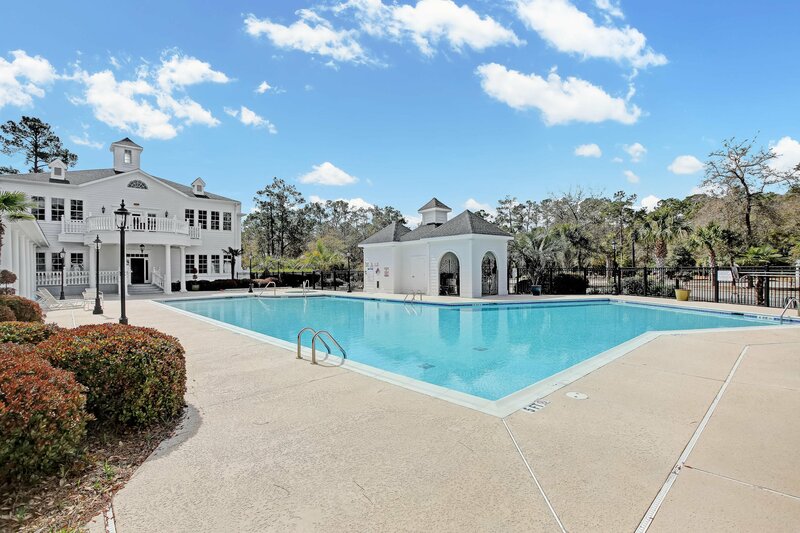 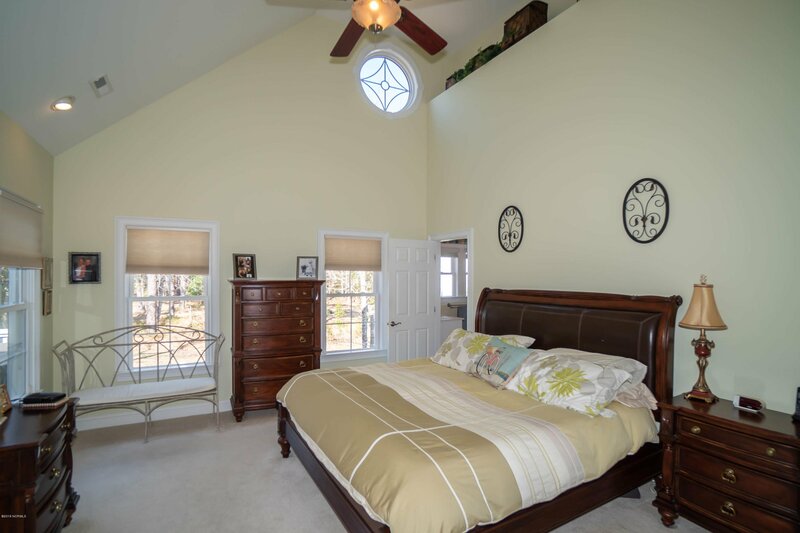 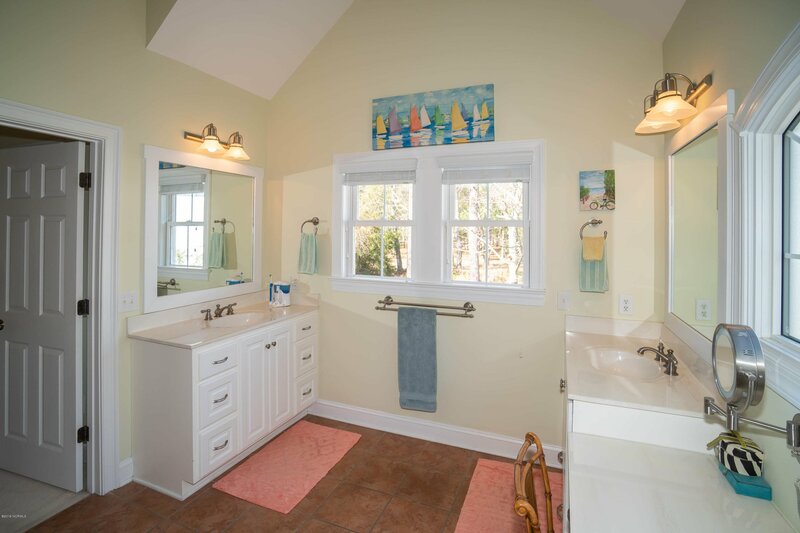 Master suite has tall soaring ceilings, huge walk-in closet & shower. 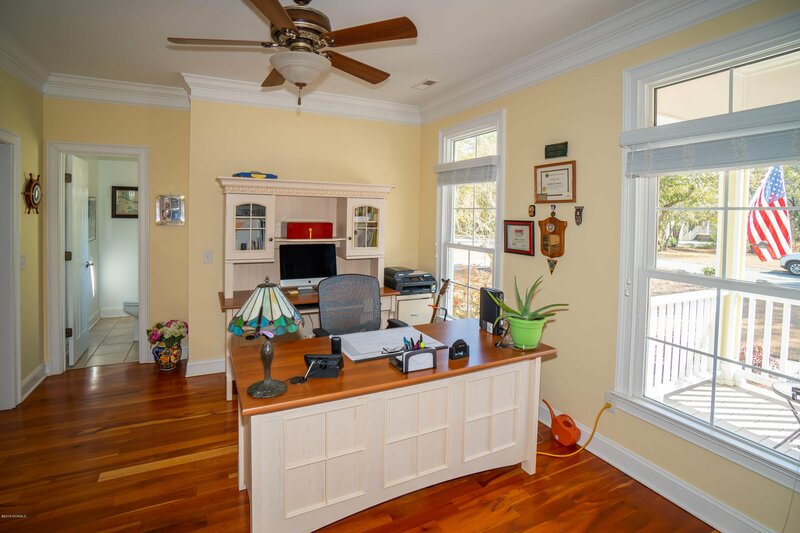 Office space in front of home has its own half bath. 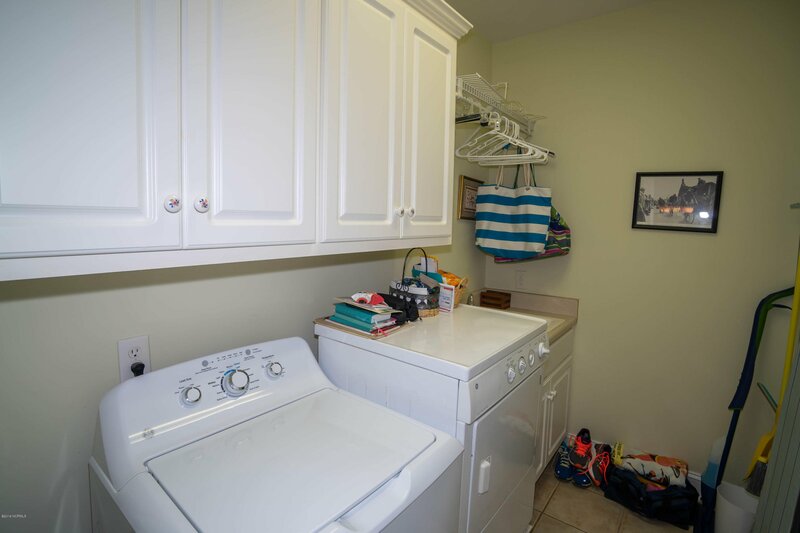 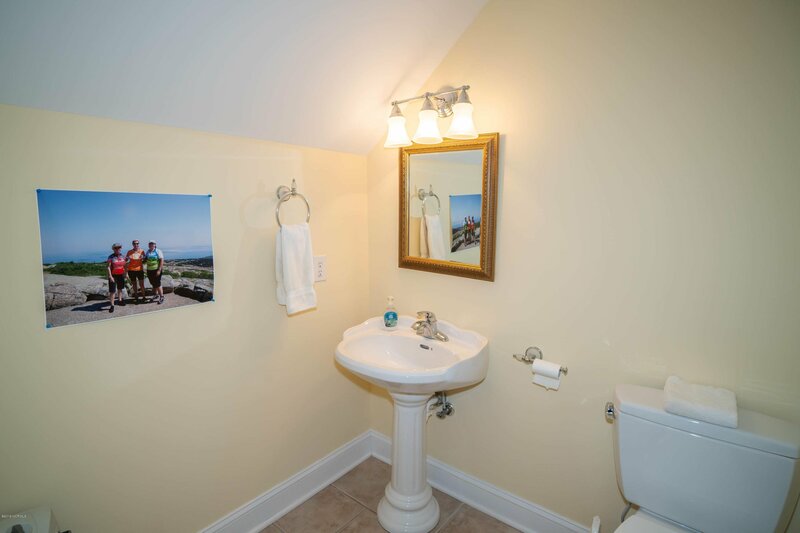 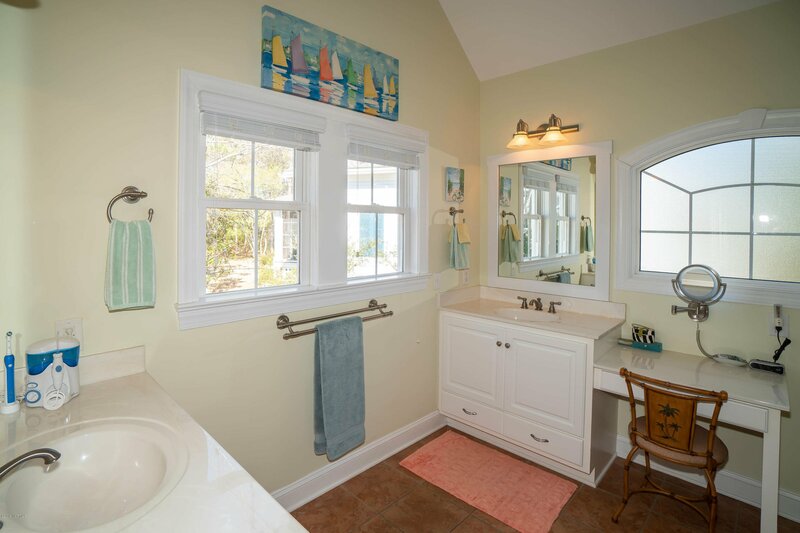 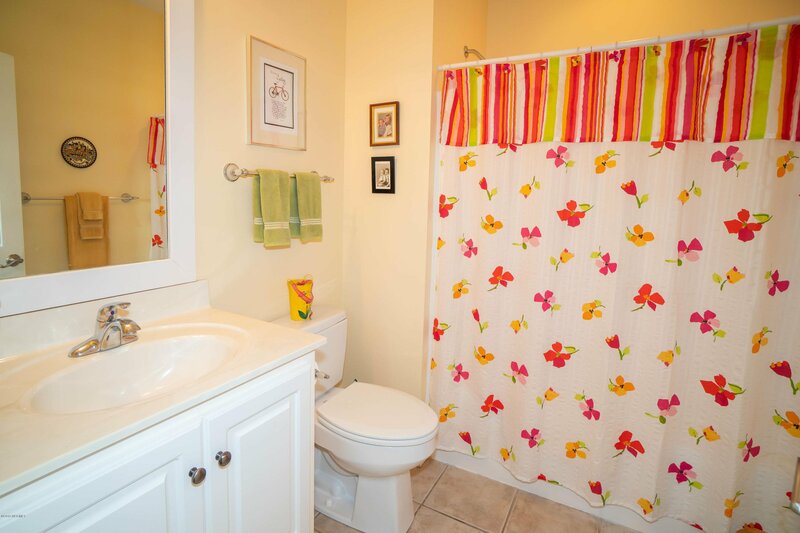 Laundry room perfectly located just off Master Bedroom & Kitchen. 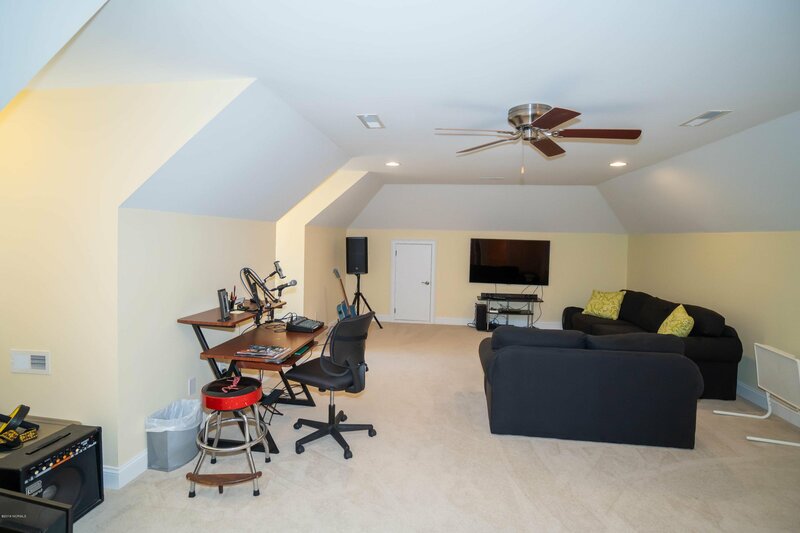 Bonus/Media room over garage with half bath & additional storage. 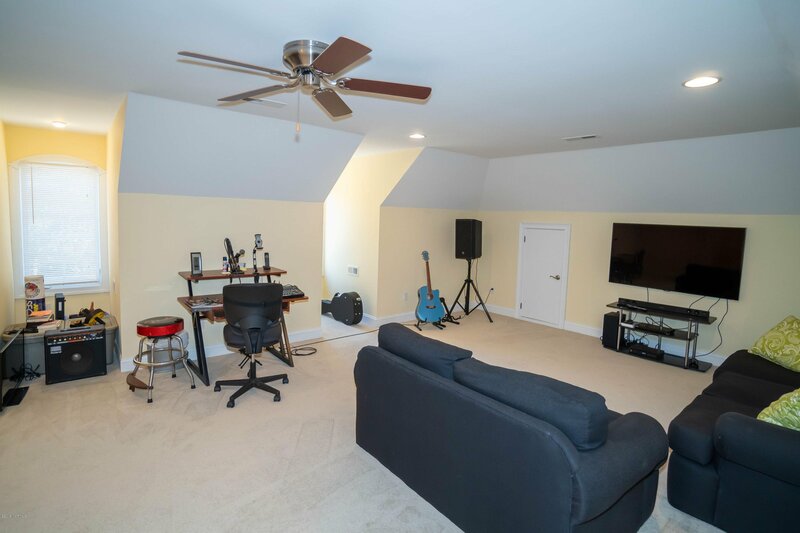 Multi-zoned heat/air for Master Bedroom, Main Living area & Bonus Room. 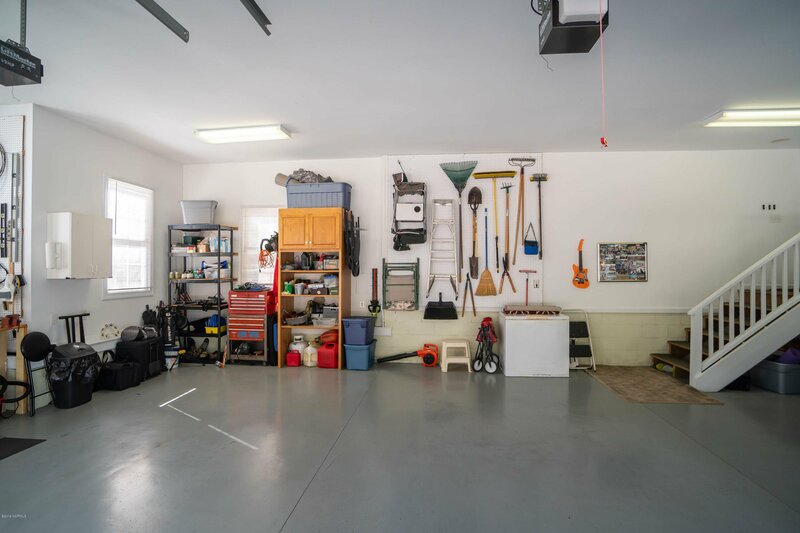 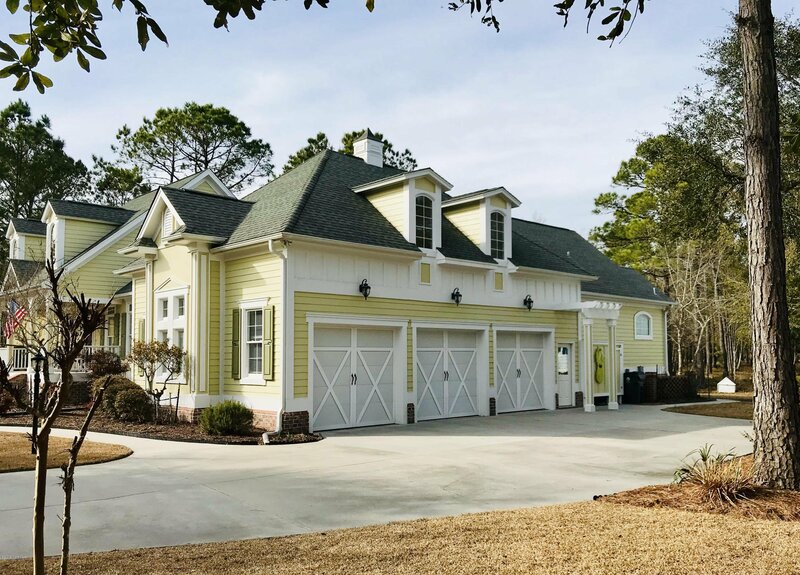 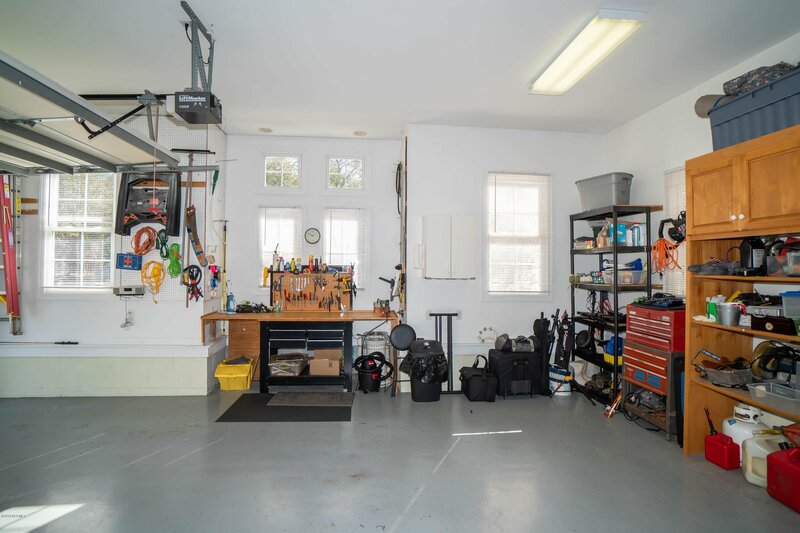 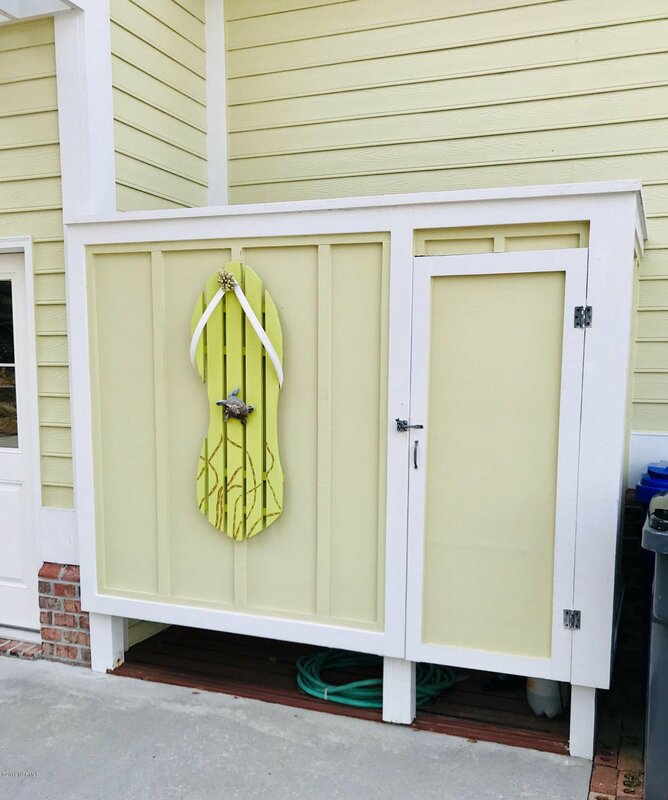 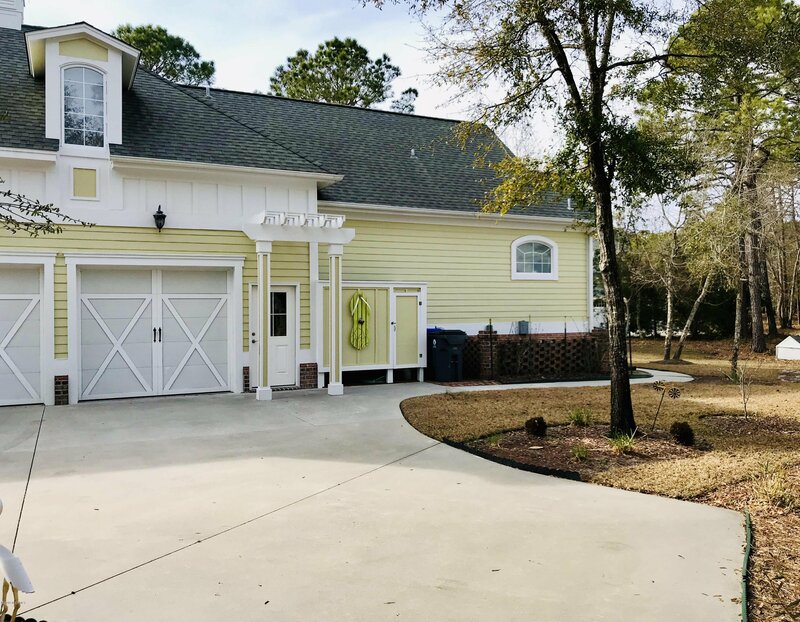 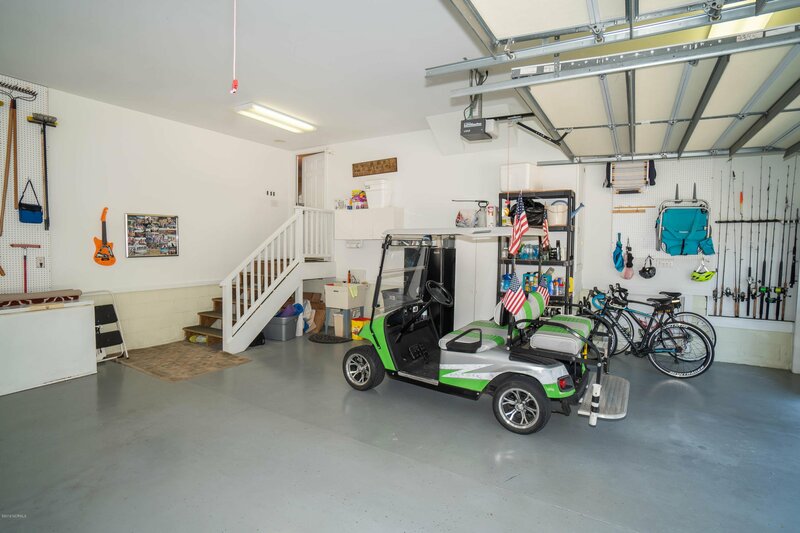 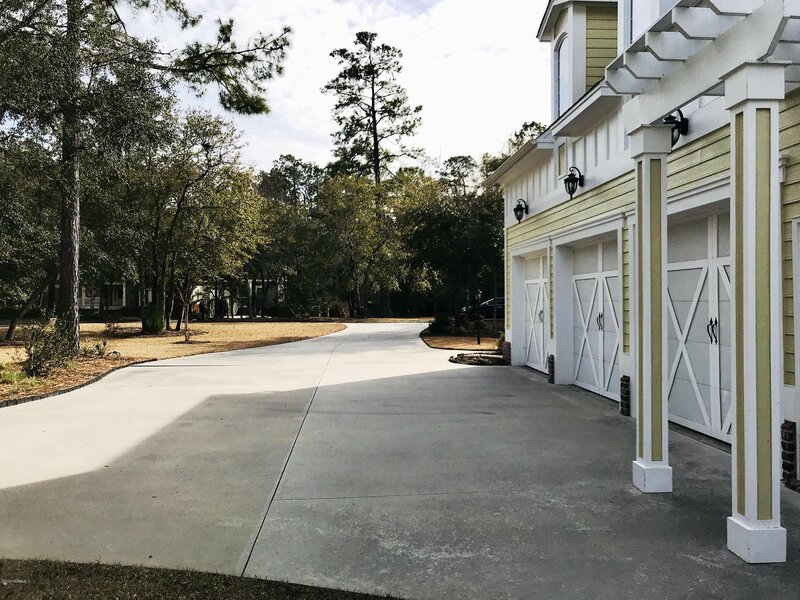 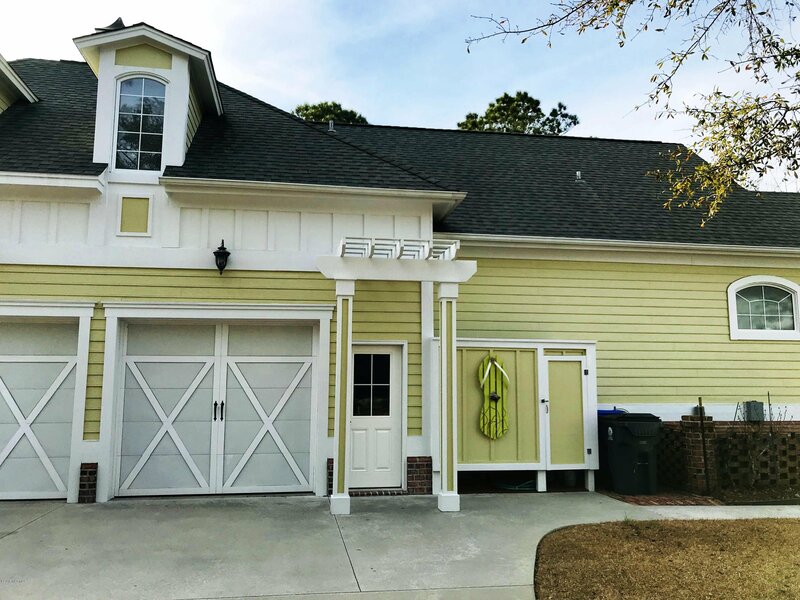 Amazing oversized 3 car garage with workbench, utility sink, organized storage & 9'x8' garage doors!